So as you may know, our last #ECMeetUp blogger gathering takes place next week Saturday and I’ll pretty much be aaacking from now until then. I’m just so gosh darn excited! Okay, for starters, if you haven’t purchased your ticket, you literally have a couple of hours to do so! Secondly, yes there will be mini meet goodie bags (I know you’re wondering, so allow me to be that person). Thirdly, our venue, The Boma is literally the most magical place on earth! And lastly, yes, our awesome speakers are ready to answer any and every single “but why don’t brands wana work with me huh? !” related question. 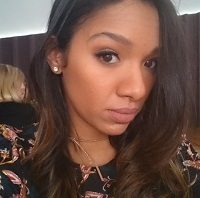 Gillian is the Marketing Manager over at Mastertons Coffee and the owner of the newly launched The Beauty Store. Besides for managing all things marketing and PR, for the Bay’s most favorite coffee roastery, she basically runs her makeup store on the side and works hard to bring high quality brands to our shores. 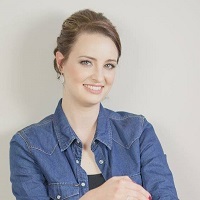 She has quite a bit of experience working in the PR and marketing industry and is going to share a few golden nuggets about relationship building. Mel is the brains behind Fox & Owl Media – a studio focused on web design and digital marketing strategy. 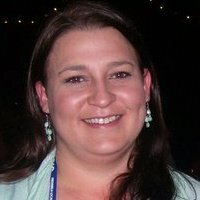 She focuses on building beautiful, state-of-the-art websites that propel business growth. Melissa believes that your online home is a business asset and the ultimate storefront. She loves learning about her clients’ businesses so that she can design bespoke solutions that best serve a business’ needs. She will be sharing more on how to make your site more appealing and professional looking, in a nutshell. From hosting to lay out, there is just SO much (on the tech side) that we all want to know about! If you have any questions please feel free to pop them on this post and we’ll get them to Melissa. Our beloved Reu is the PR sweetheart behind Nelson Mandela Bay Tourism. NMBT is the destination marketing organization of the city, taking care of all the city’s Public Relations, communications and advertising needs. Reu has worked on countless influencer campaigns, in and around the city and believes in the value of the local influencer. She has a deep passion for our city and more so for the people of the Bay. We really can’t wait to hear what she has to share wrt working with brands. She’ll tackle the nitty gritty’s like what is expected of you when you agree to work on a campaign. Excited? Me too! So there you have it peoples of the Bay! 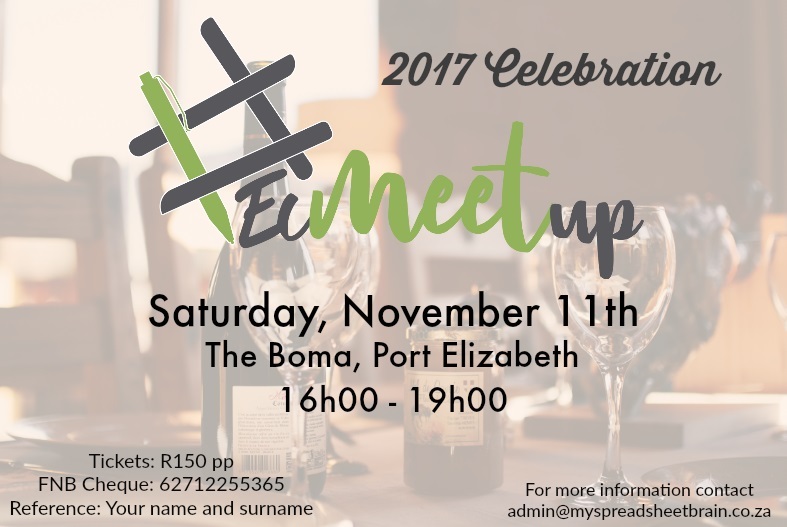 #ECMeetUp tickets cost R150 and can be purchased by using the bank deets in the banner below. Oh, and before I forget, allow me to just say: Aaaack! Great line up. Love Melissa’s website.